Website redesign & creation (responsive design). Search engine optimised pages & images. Digitisation of brochures; converted into responsive website pages. 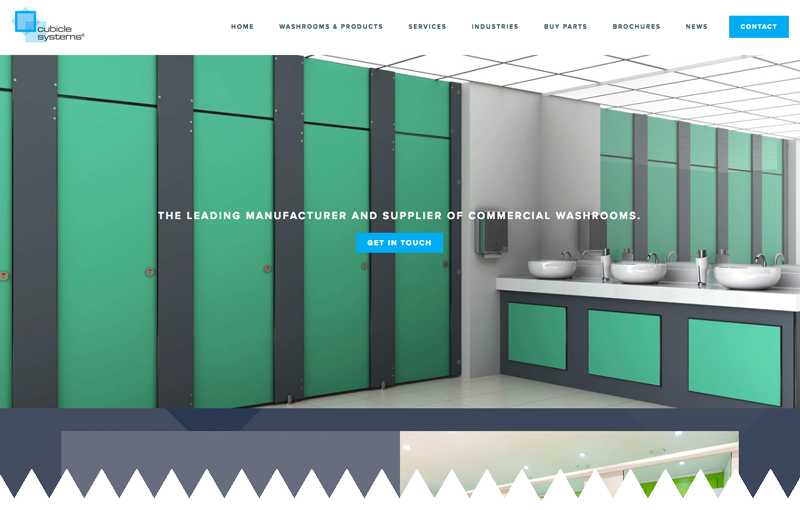 Creation of online store (for purchasing hardware, sanitaryware, brassware and accessories). Google Ads creation (Pay-Per-Click advertising) & management. Landing page creation for Google Ads adverts. Further conversion optimisation for website.